No Cap | Girls Love Trap - Easter Sunday at Omeara TICKETS OUT NOW! 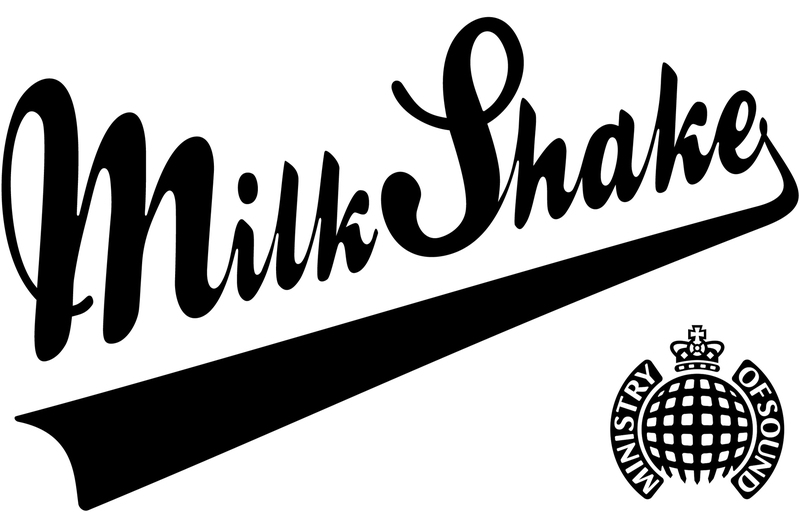 Milkshake, Ministry of Sound | The Return - April 30th 2019 : Tickets Out Now! Take Off Festival 2019 - Ft AJ Tracey, Hardy Caprio, NSG, Headie One, Aitch..
© 2019 Milkshake. All rights reserved.